Just in case you needed another reason to skip public transit, Lyft has come out with a new feature that will make your heart smile. Not only is the service convenient, the company is committed to philanthropic ventures. Now, Lyft is making it really easy to donate to charity while you get a ride. Every time you complete a ride, you can choose to donate to a charity that speaks to you. All you have to do is opt into Round Up & Donate within the app’s settings. That’s it! The innovative feature is actually something that existed before. Thanks to RideAustin, a similar ride-sharing service that took over once Uber and Lyft left the city, you could donate to charity while you ride through their app. 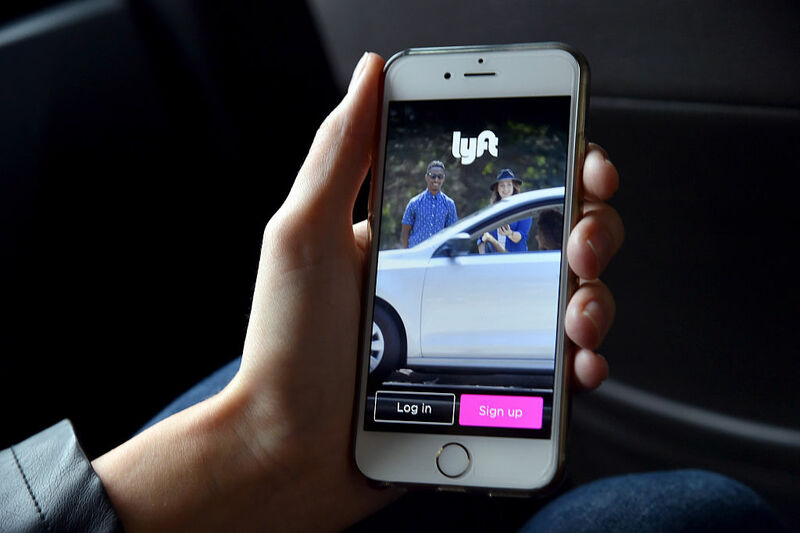 "Round Up and Donate is a program that makes it easy to participate in a meaningful way by allowing people to give back to the causes they care about within our communities," Lyft Vice President of Marketing Melissa Waters said in a statement. It’s easy to see why Lyft is currently enjoying some really good PR. As you might have heard, Uber is not doing so hot right now. Not only was Uber’s CEO working with the Trump administration, the company is facing criticism for the way it acted during recent protests, as well as some pretty big lawsuits. Lyft, on the other hand, is gaining new users every single day. The company pledged to donate 1 million dollars to the American Civil Liberties Union in January. As long as there is healthy competition and every company is trying their best to help people, everyone wins. Luckily, Lyft presents its customers with something good. By making it really easy to donate to charity while you get a ride, Lyft is gaining fans all over the country. We are all into that!